Mot Bay Reading from The Car Service and Mot Centre Reading, If you book on-line you can qualify for our special discounted price of £35.00 pounds Yes that is correct but not compromising on quality of service to you our customer. 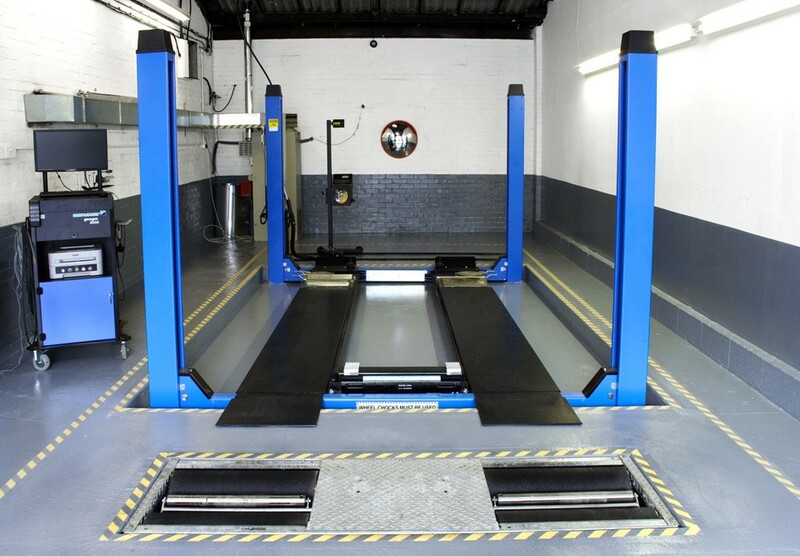 The MOT Bay Reading evaluates the vehicle to ensure that it meets the road safety environmental standards. – If it’s over 3 years old, the anniversary of the last MOT testing. Likewise, there are some vehicles that need to be tested after one year. An MOT certificate is good for a year. Also, the date it runs out is shown on the last pass certificate. It’s possible to get an MOT up to a month (minus one day) before it expires so that you can keep the same renewal date. For instance, it the MOT runs out on May 15th, then the earliest you can get an MOT reading in order to keep the same renewal date would be on April 16th. Although it’s possible to get an MOT in advance, the MOT renewal date would not be the same. What If the MOT runs out? For bookings, it’s important to only use an approved MOT Bay Reading centre to acquire your MOT. During the MOT, it’s very important that the parts of the vehicle will be thoroughly checked in order to ensure that they meet the legal standards. Although it’s possible to watch the test from a viewing area, you’re not allowed to interrupt the tester during the process. The MOT Bay Reading is required to assess some important items on the vehicle in order to check if these parts meet the legal standards. It’s not the same as having the vehicle professionally services, and this doesn’t include checking the general mechanical condition of the vehicle. The MOT test won’t cover the condition of clutch, engine, or gear box. The vehicle structure, body, and general items will be inspected to see if they’re free from damage and/or excessive corrosion in particular areas, and if there aren’t any sharp edges that could potentially cause injury. The fuel system would also be inspected to see if there are no leaks, the hoses and pipes are secure and in good condition, and the fuel cap seals and fasten securely. It’s important to make sure that the key is available, since the fuel cap must be opened. The vehicle can either pass or fail the MOT. If in case it fails, then you’ll be getting a list of things that must be fixed and you will be given 7 working days to get it fixed or we will happily give you a quote to have the work done by us. On the other hand, if you pass the MOT Bay reading, you’ll receive an MOT certificate from the test centre, and it will also be recorded on the MOT database so if you need to tax your vehicle you can do this immediately.